Today was a big day for us. My son had his first transition day for school. 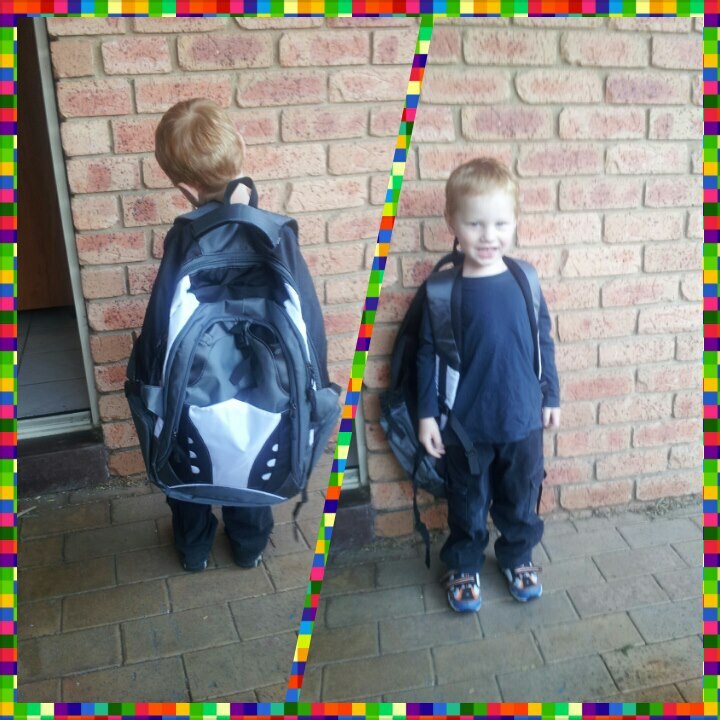 It was only a half day but next week he has 2 full days before holidays then starting school full time. He loved it! The teacher said he was very confident which is great and he is ready to go back again tomorrow! So how did mum cope. Not so well. I was doing fine until he was off looking at the class bunny. I lost it and started crying. not just a little bit either. I was very grateful that one of the mum’s gave me a hug. I have known her since high school so I didn’t feel bad. Tomorrow is another half day for him and I am going to try not to cry (no promises). It helps knowing that he is enjoyed his day and had fun!